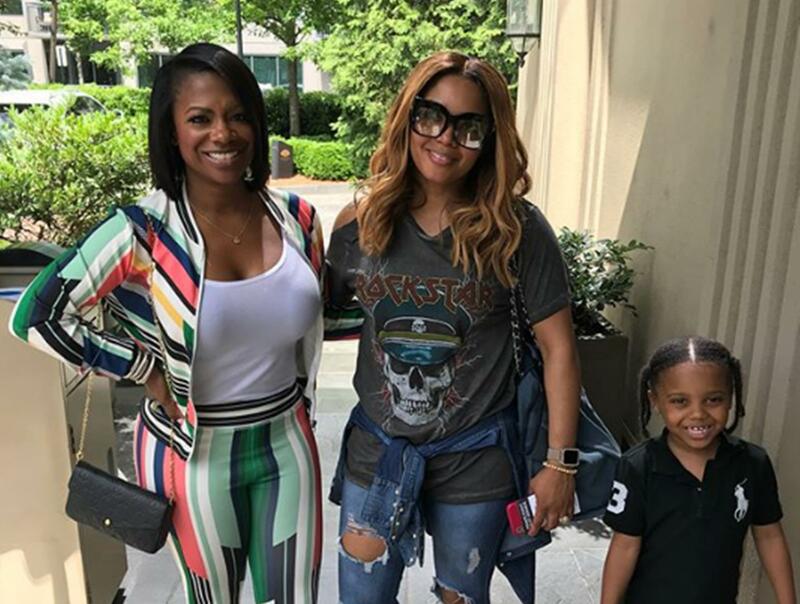 Rasheeda Frost is showing off a new color for her hair. It’s kind of green-neon which fans loved a lot. She’s together with her, and Kirk Frost’s son, Karter and both of them tell people to visit Pressed Boutique.